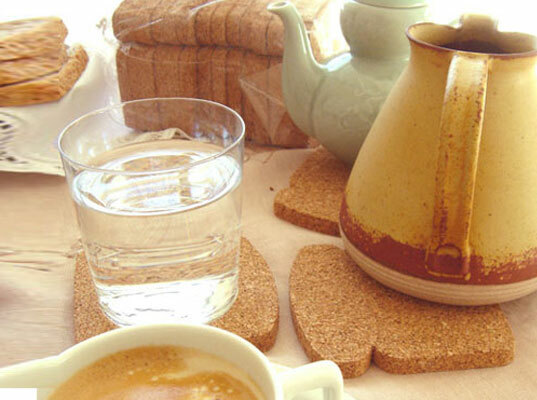 Hey, Lady Grey: The Cutest Breakfast Coasters Ever! The Cutest Breakfast Coasters Ever! 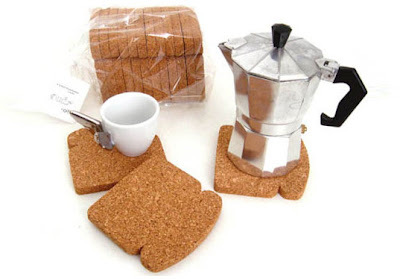 How cute are these toast-shaped coasters?! Made from sustainable cork, by Brazilian design company Oiti. Oh I love it! It's exactly my style. A bit nuts, very stylish and very extraordinary! And I need it for my kitchen! Thank you for the tip! Those are too cute!! Awesome find! Super cute! I would probably try to eat them though. Oh my gosh I thought they were real!